Should I Sign Up For On Property Plus Now Or When I Am Ready To Buy? 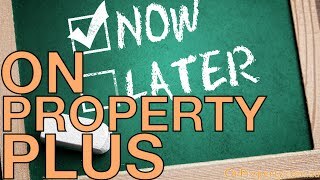 Should I Sign Up For On Property Plus Now Or When I Am Ready To Buy? First I want to thank you Debbie for asking the question because it’s a great question that I hadn’t considered before. I’m a big fan of what I call “just in time learning” which is where you learn things when you need to learn them. You don’t want to learn them too soon because by the time you actually need to implement it you may have forgotten what to do. To answer your question I’m going to walk you through On Property Plus so you can decide for yourself whether or not it’s right for you. There are many different aspects to the program and I believe it can work out for your specific situation. If you are not a member you can go to onproperty.com.au/plus to learn more and sign up for membership. If you’re already a member then go to plus.onproperty.com.au and log in. So there you have a look at all the lessons that we have available at the moment. What most people love about On Property Plus is the fact that it helps them to research and find properties. 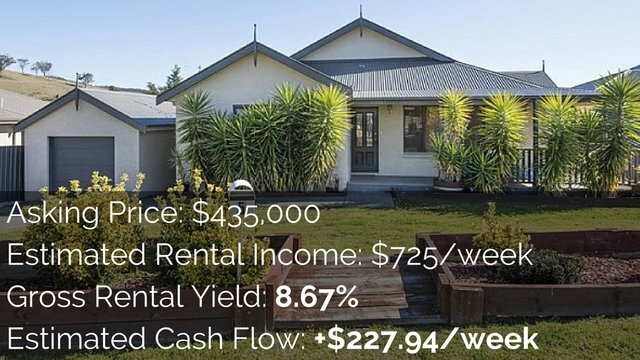 Our listings will show you positive cash flow properties. I update these weekly and I’ll put in about five new properties a week or 20 per month and you can see the returns. We have an archive with over 80 properties at the moment and I think it’s really useful even if you’re not ready to buy yet but are planning to in the next few months. 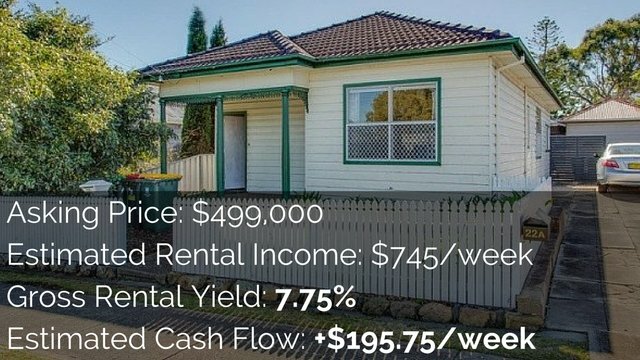 Seeing a positive cash flow property can really help you know what to look for. The Advanced Property Calculator: I think this is the best tool. It is really useful during your research because you can analyze properties quickly and easily to get a good idea of how they’re going to perform. Once you enter your information you can then save it as a PDF and it will give you a summary page, purchase price, total cash investment, weekly income, interest rate and more. You can then print out the report and show it to your mortgage broker, business partner, spouse or whoever you want. Town Population and Statistics: This tool goes through the populations of different towns. So rather than using the McLean method or property magazines you can start with towns. Then you can narrow down the search based on population. Discover Vacancy Rates: This tool links through to SQM research which you can use to find the vacancy rates of any area. It’s not something that I own but it’s a convenience for members. 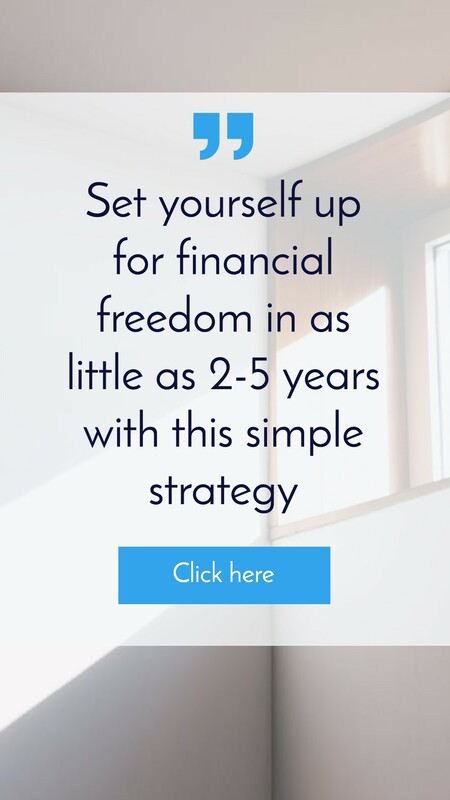 Financial Freedom Calculator: This will help you set your income goals. Just enter your information and it will tell you how many properties you need to reach your goal. The ultimate decision to join On Property Plus is up to you. 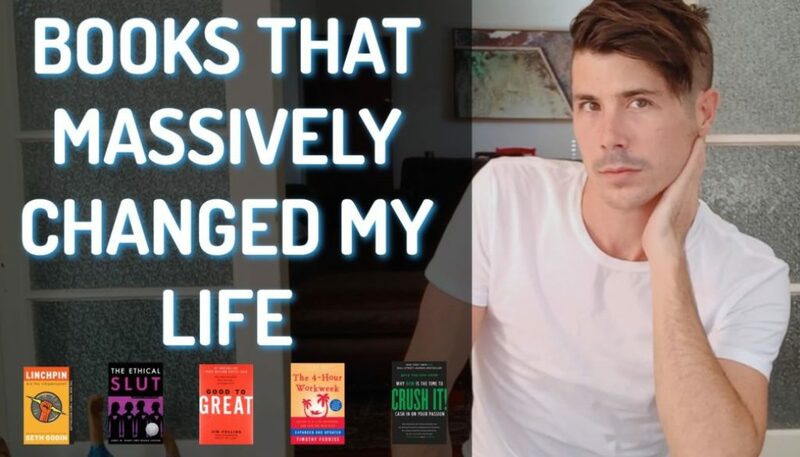 You can always do a month and go through the lessons and listings. In the end you only pay about $30. I want what’s best for you so I’m not going to do a hard sell because even if you want to wait a few years that’s OK. 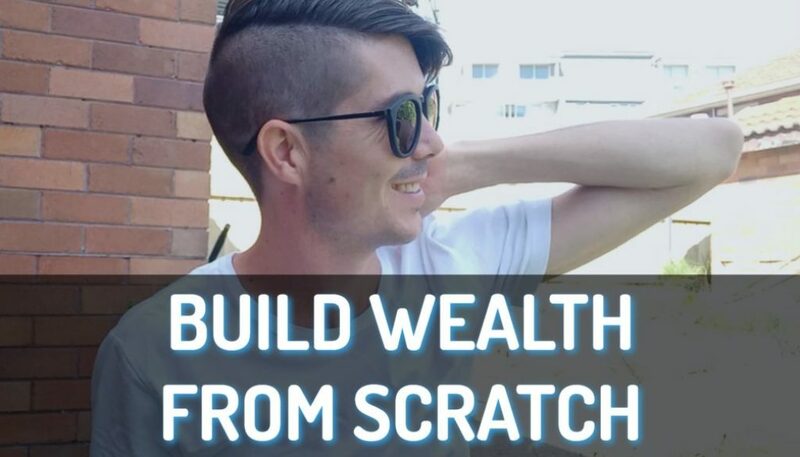 I think the lessons, listings and tools really open your eyes to the possibilities though and show you that there are positive cash flow properties out there. I hope that this has helped answer your question Debbie. I really appreciate you asking it. Depending on how close you are to investing maybe joining for a month would be better for you instead of a full year. 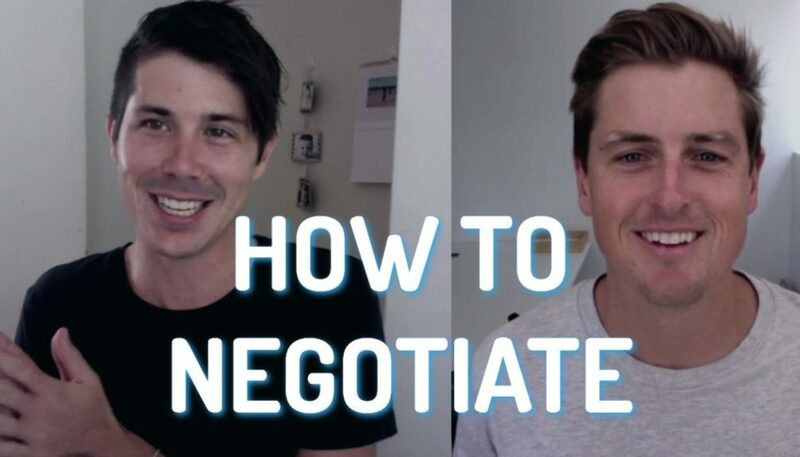 If you have questions please send them through to me at ryan@onproperty.com.au or you can go to OnProperty.com.au/contact and you can type in your email there.